Spinach helps reduce the risk of having a stroke, osteoporosis. and heart disease. I has plant based omega-3s and folate. 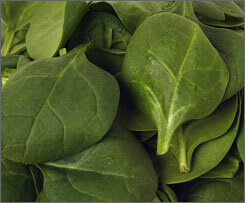 Spinach is also packed full of lutein, which fights the loss of muscle that occurs after you turn 25. How much daily? 1 cup uncooked and 1/2 cup cooked…..if you go eat a sub get spinach instead of lettuce. Or if your having a salad try to get one with some spinach and dark leafy greens. 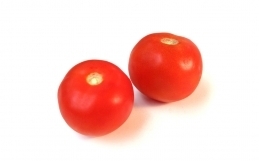 Benefits: Helps to improve eyesight, helps build bones, stronger heart, Promotes muscle growth, improves sexual performance. Do I need to strength train?